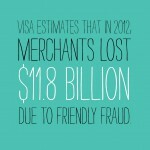 Fraud and theft is not a new problem in the card-not-present and e-commerce marketplace. For years, criminals have been crafting schemes to steal data and cracking the codes that are meant to protect it. According to the latest reports, merchants that sell goods online each spend an average of $10.1 million per year on fraud-related costs. And, with the crackdown on in-person fraud through the implementation of EMV chip technology, we can only expect to see card-not-present fraud numbers rise. The United States is the last major country to make the transition to EMV, so we can look to other countries’ experiences for a glimpse of what we can expect to occur.. The general trend illustrates that as counterfeit and lost/stolen fraud decreases due to EMV, criminals find alternate routes to commit theft—primarily in CNP environments. While the UK was able to tame the problem by developing more advanced fraud analytics and using 3-D Secure technology, England is still working to combat the increase in CNP fraud since implementation of EMV in 2006. 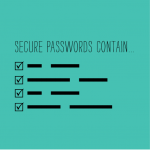 Implement Effective Password Policies – The more secure a password is, the harder it is to hack. 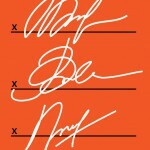 By creating and enforcing password policies, you can help to maximize data security. 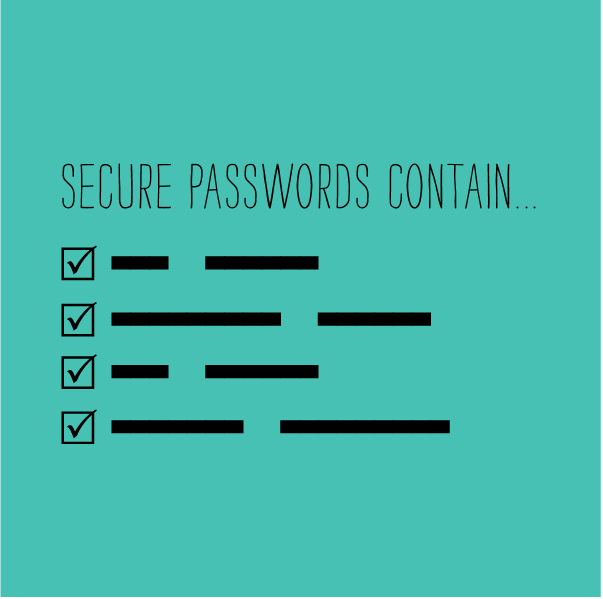 One common “rule” is to require a minimum password length and complexity. For example, you may consider requiring passwords to be at least six characters and contain a mix of lower and uppercase letters, numbers and symbols. Another best practice is regularly enforce password updates—we recommend every six months. 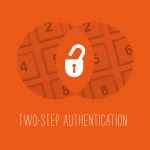 Utilize Two-Step Authentication When Possible – The downside to data security is that it doesn’t always translate to user-friendliness. When a merchant requires customers to jump through hoops to make a purchase, it may deter them from completing the transaction. 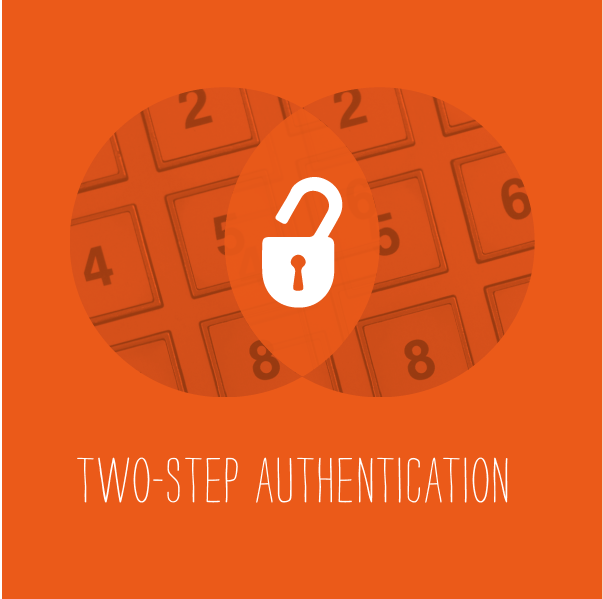 Instead, consider utilizing two-step, or two-factor, authentication. It’s a process that requires a user to verify their identity through the combination of two components—for example, a phone number, PIN, password, or security code associated with a credit card number. 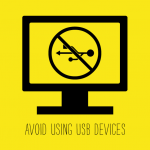 Avoid Using USB Devices on PCs With Virtual Terminals – Did you know that anytime you attach a USB device to your computer, there’s a potential for being hacked? There’s no need to go throw away all your thumb drives, though. Simply be very cautious when connecting to PCs with virtual terminals where financial transactions are taking place, as they can be especially vulnerable to attack. 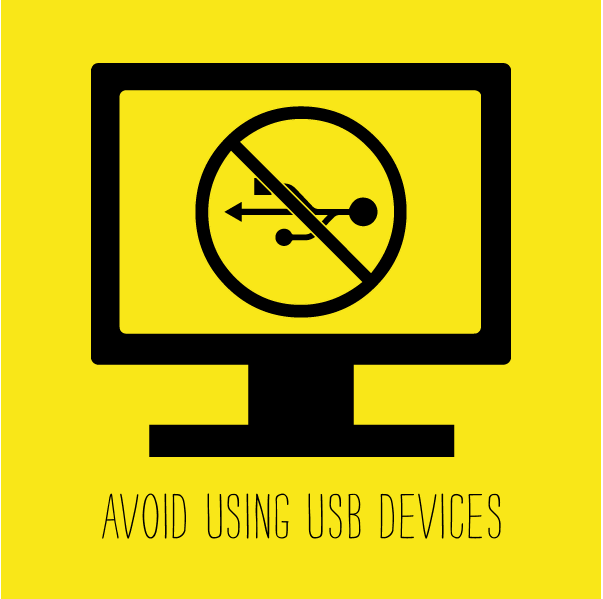 And, never insert a USB to your computer that you’ve found lying on the ground—it could have been planted by a hacker trying to gain access to your data. 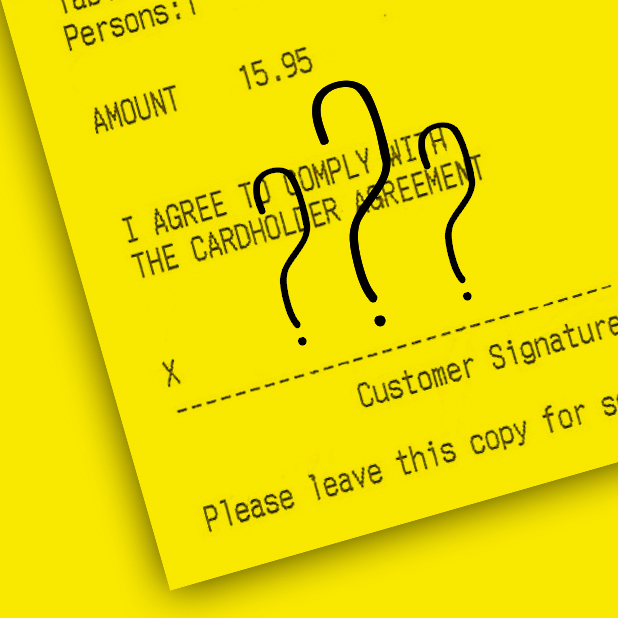 Are you a CNP merchant who needs help navigating through this post-EMV environment? Abtek is here to help. Contact us today to learn more about how to maximize your data security and minimize friendly fraud and other theft. With the EMV Mandate, data breaches, and POS innovations, merchants have enough to worry about when it comes to how they handle the way their customers pay. Which is why one particular strain of chargebacks is especially a huge nuisance. 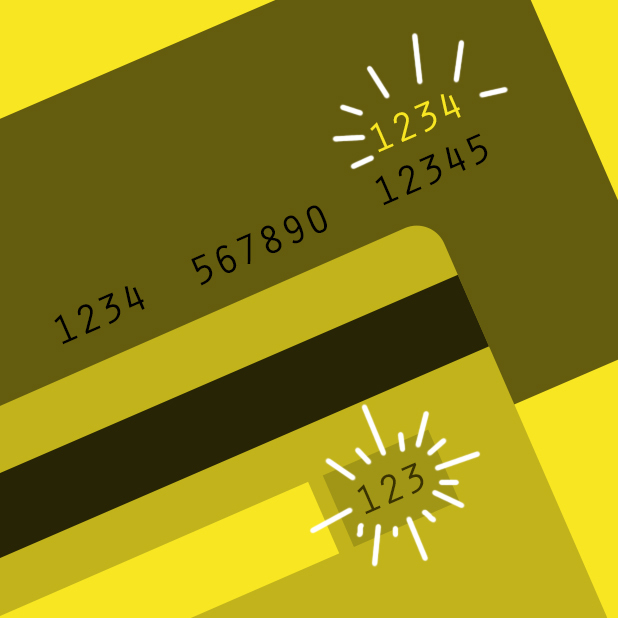 Did you know that “friendly fraud” chargebacks are commonplace now? The name is a misnomer, though–”friendly fraud” happens when a customer purchastes goods online and then disputes those charges with his credit card provider, claiming the goods were never delivered. A recent study found that 86% of chargebacks are deliberate; and Visa estimates that in 2012, merchants lost $11.8 billion due to friendly fraud. Many merchants can head this off by having accessible customer service reps. But what else can businesses do to curb losses due to these kinds of chargebacks? Ask for security codes. These are the numbers that are located on the back of a credit card. Since merchants can’t store security codes, hackers can’t steal them. 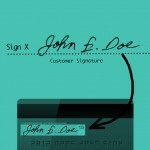 Ask customers to electronically sign for their purchases. 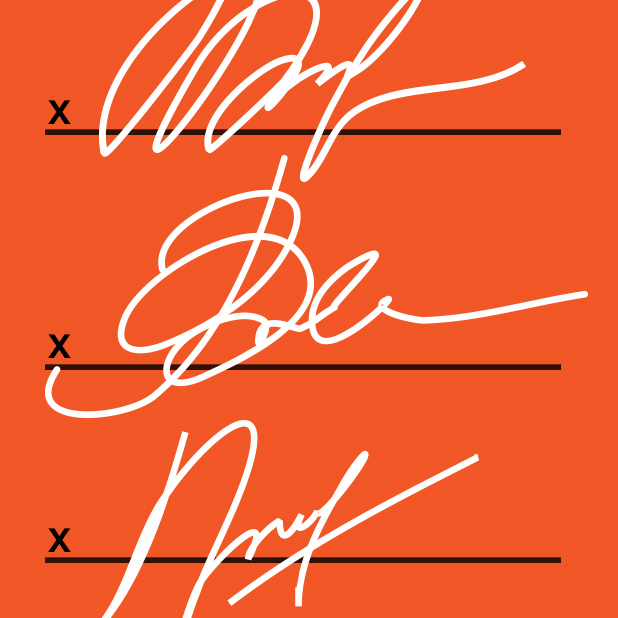 When you have the signature of a customer that proves the product was successfully delivered, it undermines any claim they may make that the product wasn’t delivered. Chargebacks are messy. If you don’t deal with them in a short window of time, you could be forced to pay fees and penalties that could have been avoided entirely. It’s always a good idea to have a merchant services company on your side–especially one that hears you out and provides reliable customer service. Here at Abtek, we fight friendly fraud chargebacks on your behalf, not only saving you the headache of dealing with them, but also potentially saving you a lot of money. Give us a call today at (800) 544-9145 to find out how we can help you prevent unfriendly chargebacks at your business. We understand that a common challenge of all businesses, especially smaller ones, is that of cash flow. No matter how profitable a business, it requires increasing levels of working capital to support ongoing growth. The successful entrepreneur understands this need for cash and capital and takes steps to ensure it is available when needed. Many people think the only way to fund a small business is through incurring debt or selling equity. While both of these methods are common, we work with many creative entrepreneurs who find additional ways to help manage their cash flow. For those companies involved with ecommerce especially, efficient credit card processing services is just one of those tools. 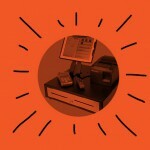 The use of our modern POS systems helps business owners generate accelerated cash flow. We provide merchant services that facilitate all types of large and small business transactions, from retail to online payments. We also offer mobile merchant accounts that fit the needs of a wide range of businesses. Importantly, our systems help our clients minimize the common problem of chargebacks. Low cost and dependable credit card processing are only part of what we provide to business owners who want to maximize cash flow. 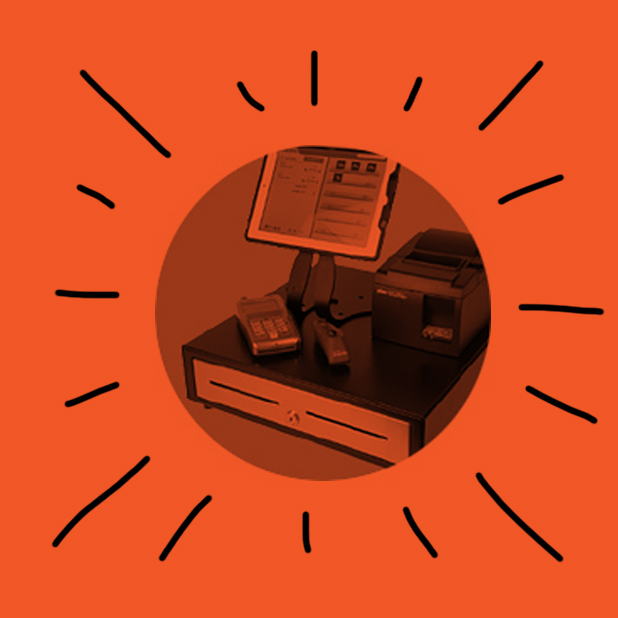 As a part of our package of progressive merchant services, we also offer different forms of advances and business loans for those who serve their customers with our state-of-the-art POS systems. The advantages of these financing options are numerous. Instead of trying to get a loan from a bank and committing to a rigorous payment schedule, we accommodate our clients with convenient terms that automatically reduce the balance they owe based on the volume of business they do. Working with vendors. The longer you work with certain vendors, the better terms you can expect. It is important to set up your company’s financial accounting system to ensure you pay your accounts on time, building a strong credit history. Setting up a D&B account is part of this process. Depending on your industry, you can also work with vendors to smooth out seasonal peaks in buying and payment terms. Managing inventory. 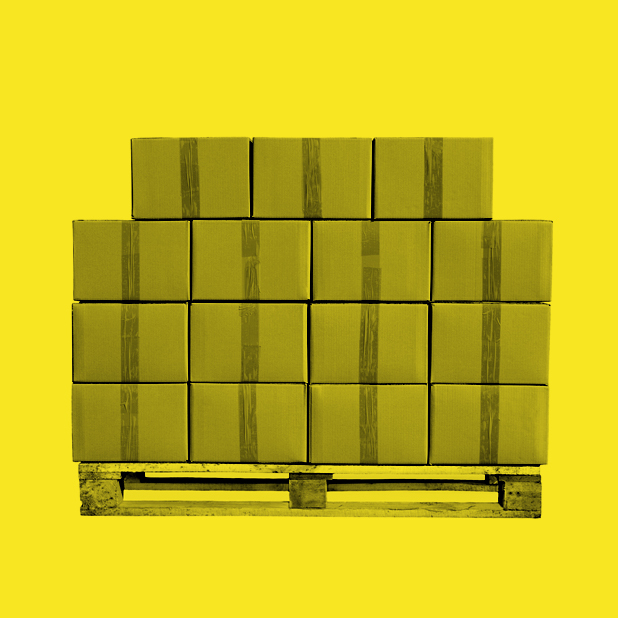 Today, there are many inexpensive inventory control systems to help keep inventory levels at the lowest level possible while meeting customer expectations. 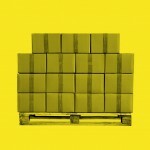 Many companies reduce their working capital needs by as much as 20 percent when they pay attention to inventory levels. This is especially important for companies with seasonal business or products that may go out of date. Clearing out excess inventory at cost is far better than letting it sit on shelves. 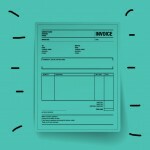 Consider invoice factoring. 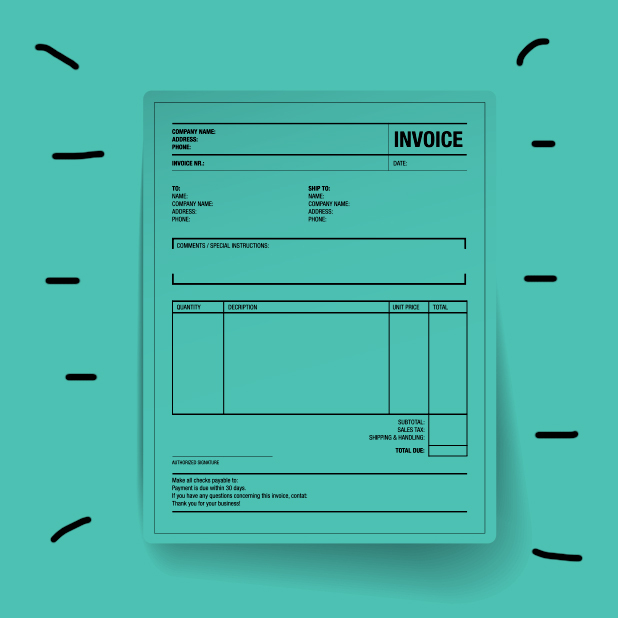 Many companies today are turning to the concept of selling their invoices to a factor to improve cash flow. The great thing about factoring for a small company is that the factor looks at the credit worthiness of the company buying the products or services. These are often larger companies with established credit, allowing even a new business to sell their invoices quickly. While this can be an expensive route, it may be the right way to support growth for some companies. Over the long-term, factoring is preferable to some businesses wishing to avoid debt or selling shares in the company. Companies must generate profits and have sufficient cash flow to survive and grow. Meeting customer expectations with quality service and professional credit card processing services are one of the basics for businesses today, especially those involved with ecommerce. Delivering what customers expect will ultimately improve sales, reduce chargebacks and increase your ability to attract the type of financing you need for growth. 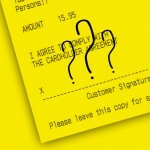 Abtek’s POS systems are designed to help you provide that level of service and build the revenue you want and deserve. We also work with you to provide part of the financing you need as your growing base of charges shows you are taking care of business.